Don’t Forget to Schedule Your Air Conditioning Tune-Up! You don’t need to be able to predict the weather to know that San Antonio has a history of sweltering hot temperatures, that can become unbearable without efficient San Antonio air conditioning. Sufficient cooling is far more of a luxury in our parts—it’s a necessity. This is why you should make sure it gets professionally inspected and tuned-up each year. Without routine AC maintenance, you have no hope of your home’s cooling system functioning at peak performance levels as reliably as you need it to. Air conditioners are mechanical systems, after all, and running them as hard as we do for as long as we do means it will accumulate some serious wear and tear over time. Let us maintain your cooling system so you can enjoy the comfort you deserve, this summer and beyond. Posted in Air Conditioning | Comments Off on Don’t Forget to Schedule Your Air Conditioning Tune-Up! How Does Skipping Repairs Impact Your AC? To say that summers can be long an unbearable in our little corner of the world would of course be an understatement. With temperatures climbing to their highest in the next few months, the condition of your cooling system is vital to your comfort and health. 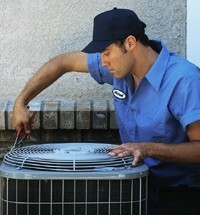 We imagine that you’re already running your AC system on a regular basis. 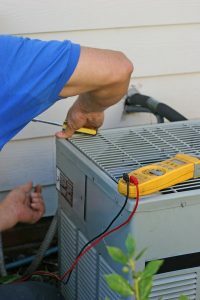 Hopefully, you already had spring maintenance done so you can rest assured that you won’t be in need of any huge AC repairs in San Antonio anytime soon. But what if your system wasn’t recently tuned-up? Or what if it was and you were alerted to small repair needs, but you’ve decided to skip them “for now.” Unfortunately, given the time of year and the amount of stress your air conditioner is going to be going through throughout the summer, this can be a big mistake. Keep reading to learn more about what happens when you skip AC repairs. 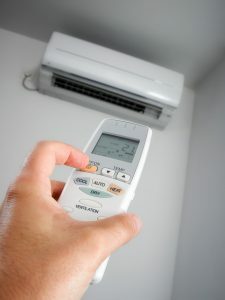 Posted in Air Conditioning | Comments Off on How Does Skipping Repairs Impact Your AC?